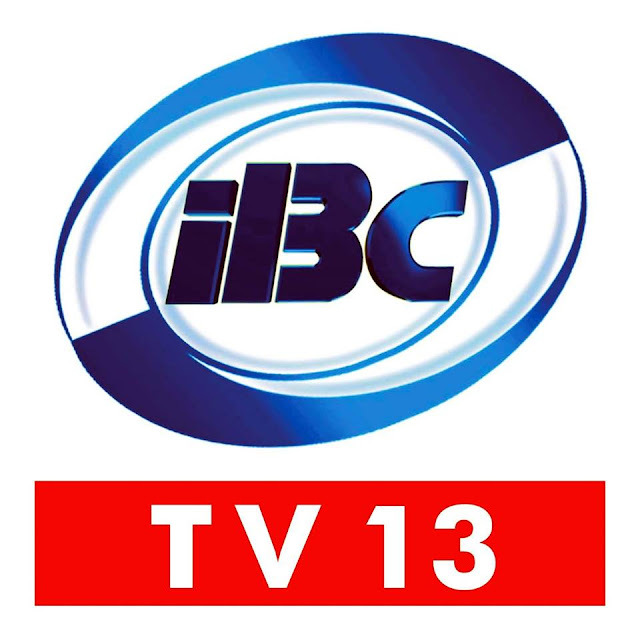 If you're one of those kids who grew up in the 80s to 90s, IBC 13 is one of the television channels who airs interesting shows from comedy to children shows. 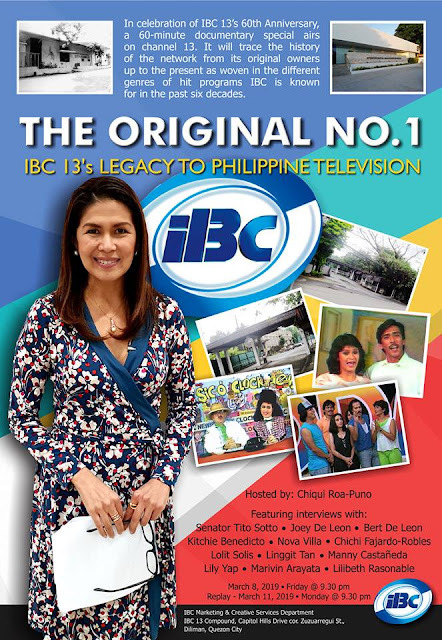 I remember this channel airs one of the comedy show on television, Sic O'Clock News. So knowing that the network is being revive again to air show and call the network Kaibigan Network. 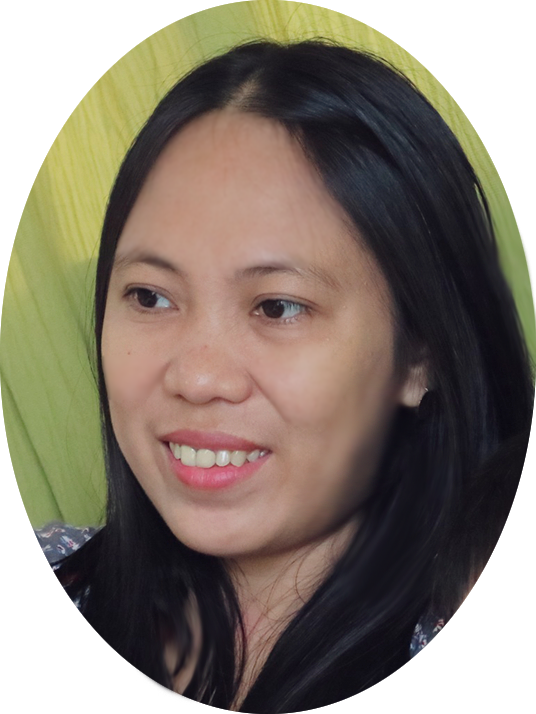 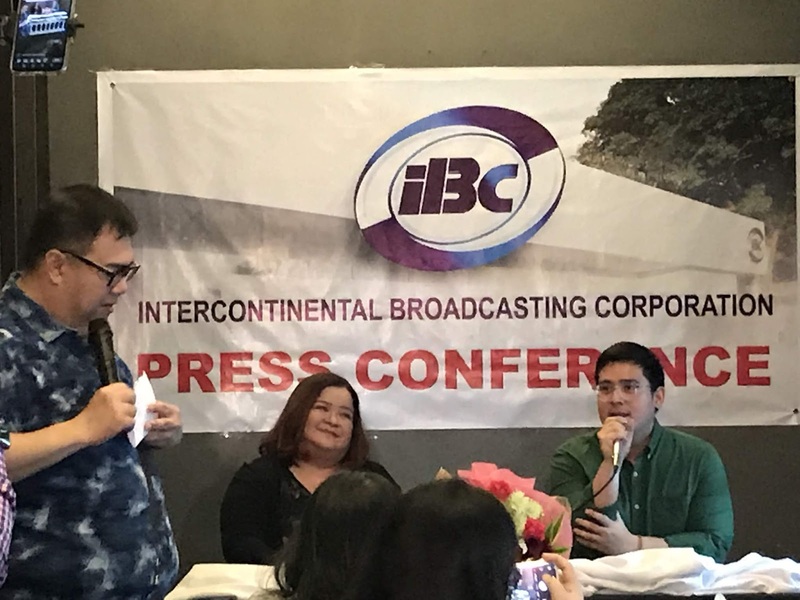 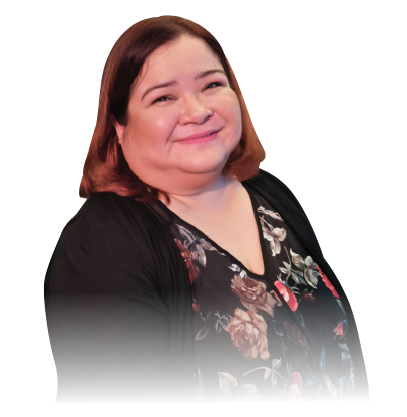 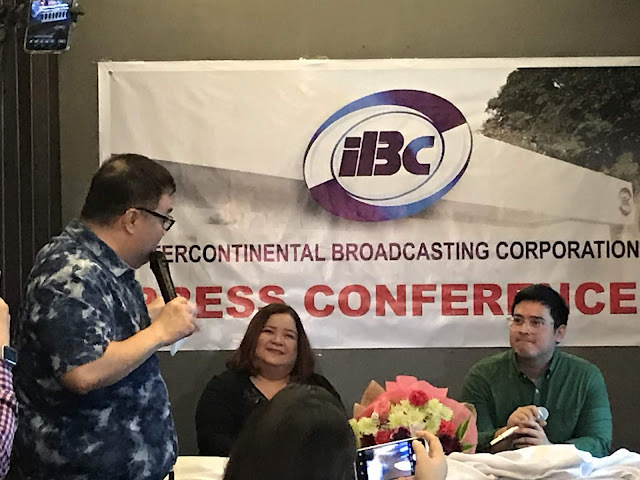 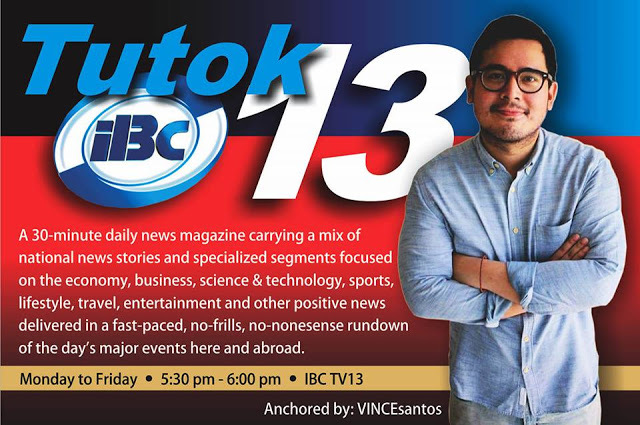 Another interesting news about the reviving of the Intercontinental Broadcasting Corporation or better known as IBC Channel 13 is that it has a new President and CEO in the person of Katherine Chloe De Castro. 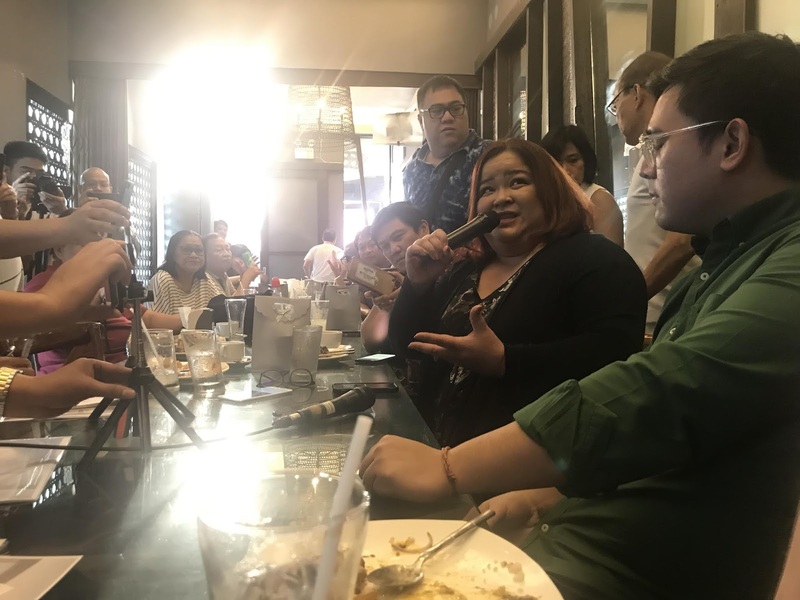 She is the daughter of former Vice President and veteran broadcaster Noli De Castro and TV producer Arlene De Castro.